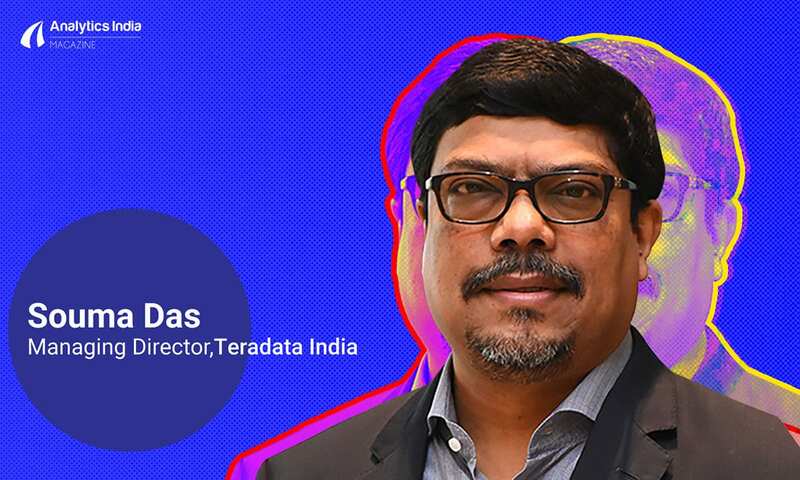 In a recent announcement by Teradata Corp., leading data and analytics company, it has appointed Souma Das as the Managing Director for its India operations. As per the statement released by the company, he will be responsible for providing leadership and overall strategic direction to the company’s India business overseeing field operations that include sales, customer management, marketing, professional services and customer support. Das comes with decades of technology industry experience and has successfully nurtured and grown the business of large information technology organisations in India. 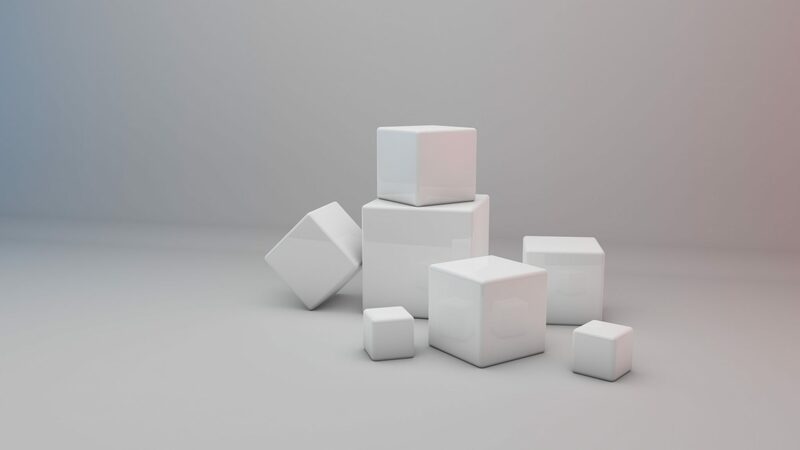 Prior to joining Teradata, he was the Regional Vice President and Managing Director of Qlik for its India operations responsible for driving growth, revenue and customer satisfaction for organisations leveraging Qlik’s analytics platform. He has also worked with Infor as its Managing Director. 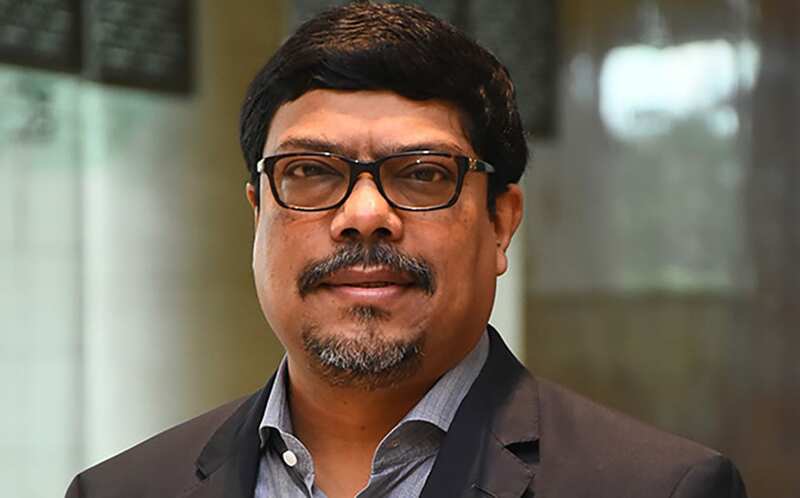 Souma Das said, “I am excited to join Teradata at this incredible point of time when technologies like AI, deep learning, IoT and Cloud are creating an analytical environment that is disrupting conventional business wisdom, making companies reimagine and revitalize their go-to-market strategies to ensure a competitive edge. I look forward to solidifying Teradata’s business led and technology enabled approach to empower and enable Indian companies to innovate and thrive in an increasingly complex and analytical ecosystem. A post graduate in Executive Management from Duke University’s Fuqua School of Business and MS in Computer Science and Applications from Jadavpur University, Das is regarded as a sought after industry leader known for building, coaching and nurturing teams to create high performing talent and driving new growth revenue lines for businesses.